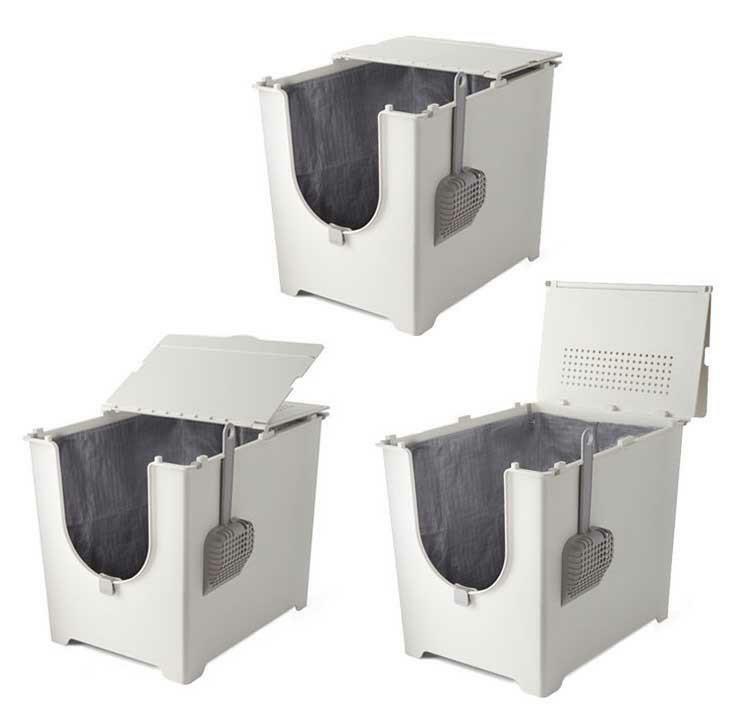 The Modkat Flip Litter Box has a sleek modern design and comes in white. The overall dimensions are 20″L x 15″W x 16.75″H and the opening, which is 7” from the floor is 8.5”W x 9”H. The lid of this litter box is attached with magnets and has 3 lid positions (closed, half open, fully-open). 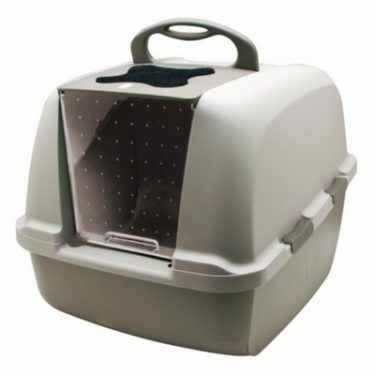 The Modkat Flip Litter Box is sold with a plastic scoop and a reusable tarp liner. These tarp liners last approximately 3 months and cost about $10-20 each. The original Flip Litter Box liners are made of cardboard and require replacement more frequently. 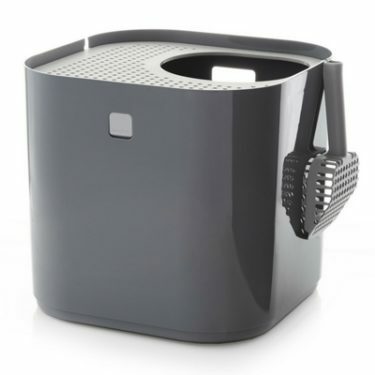 Most cats will have no issues transitioning to the Modkat Flip Litter Box. 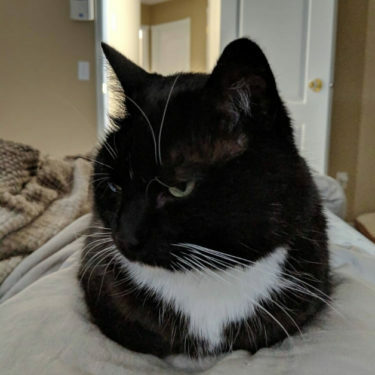 Front-entry litter boxes are generally the most cat-friendly design. 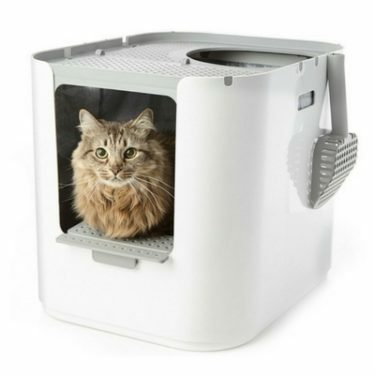 The Modkat Flip Litter Box is an enclosed front-entry litter box that has the option to convert or flip open. 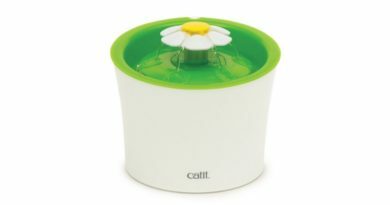 Even if you use this litter box in the fully enclosed lid position, the ventilation holes in the lid and the large front opening make it more cat-friendly. Arya & Django give the Modkat Flip Litter Box 2 paws up! And now for the biggest cat-friendly test- is it big enough? 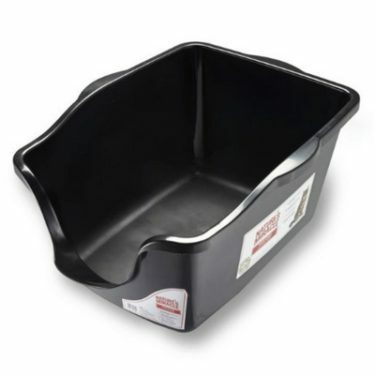 The Modkat Flip Litter Box is quite a bit larger than the Modkat Litter Box, but not quite as roomy as the Catit Jumbo Hooded Cat Litter Pan. The 265 square inches of litter area make this litter box quite a bit roomier than average. It doesn’t get much better than this when it comes to owner-friendly litter box design. First thing cat owners will notice is that this litter box doesn’t look like a normal ugly litter box. It is designed with aesthetics in mind, which makes it a lot easier for cat owners to find a home for. 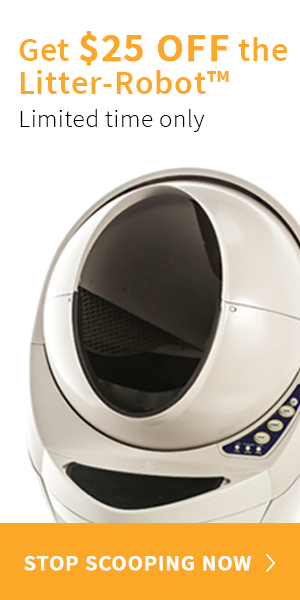 But there’s more to this pricey litter box than just good looks. 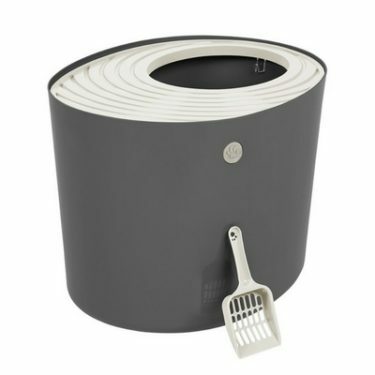 It is also a breeze to clean thanks to the flipping lid and hanging scoop. The jury is still out on the user-friendliness of the tarp liners. Some people love them and think they make everything more sanitary. Others complain that the tarp liners are more of a nuisance than they’re worth. Fortunately, the tarp liners aren’t a requirement. This litter box functions just fine without them. 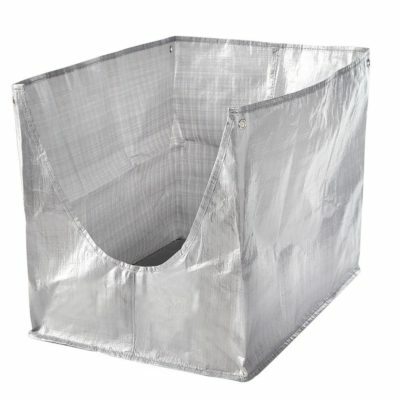 **Update** After several months of using the Flip Litter Box with the tarp liners, I am now sold. The tarp liners are a really nice feature that makes cleaning out the litter box so much easier. 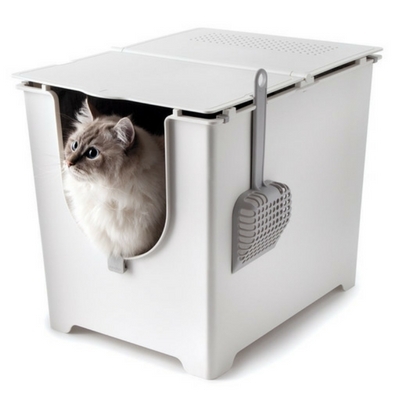 Probably the best feature of all is the seamless high sides that make this litter box virtually leak-proof. 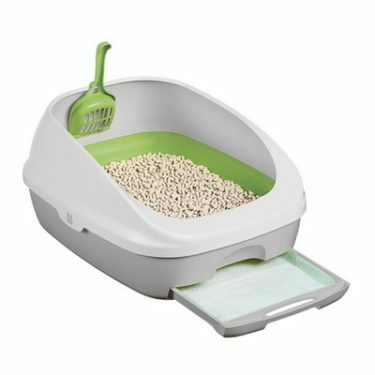 Cat owners who have high-pee-ers swear that this litter box is worth every penny. The high sides and covered top are also great at preventing litter from escaping the box. 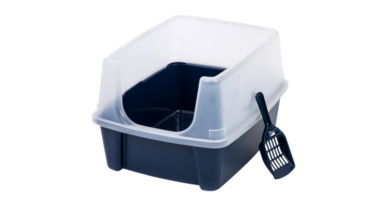 The Modkat Flip Litter Box is made of high-quality, durable plastic that will last for several years. The 3-position flip lid works as designed. 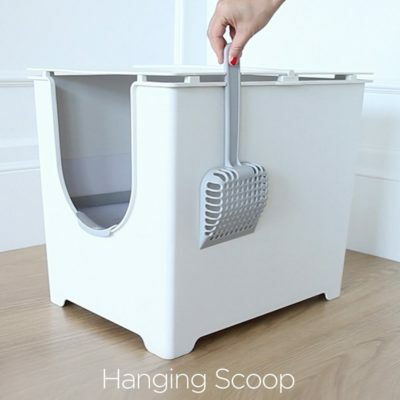 The litter scoop that clips to the side of the litter box is another thoughtful design feature that sets this litter box apart from the competition. 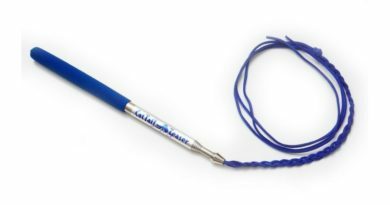 The tarp liners are made of heavy-duty, scratch-resistant material. As with the original Modkat Litter Box, the Flip Litter Box is yet another example of Modkat’s commitment to delivering top quality products. 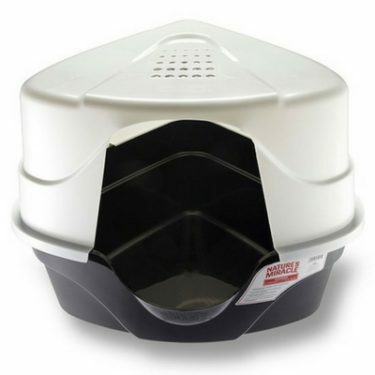 The Modkat Flip Litter Box is one of our top-rated standard litter boxes. 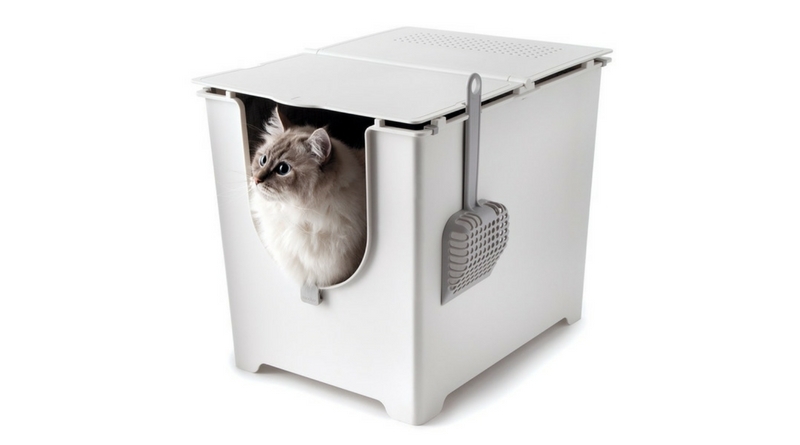 This cat-friendly litter box looks great and is very easy to clean. 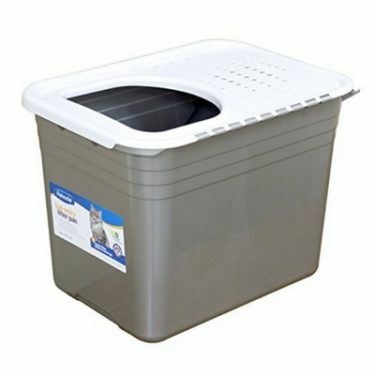 Compared to the flashier (and pricier) Modkat Litter Box, we tend to prefer the Flip Litter Box because of its larger size and front-entry design. 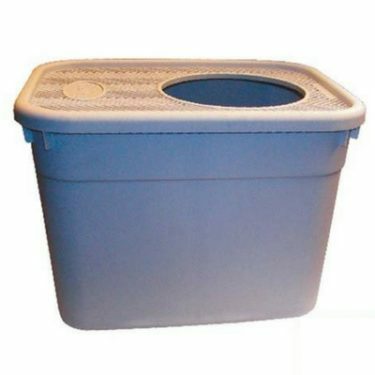 We highly recommend the Modkat Flip Litter Box for high-pee-ers and cats that are accustomed to front-entry litter boxes.